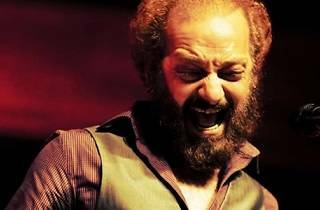 A journey through the most deeply-rooted flamenco culture that will bring you to your knees under the spell of the 'duende'! With a history that goes back almost two centuries, today flamenco in Barcelona can be considered a local art. Figures of the stature of the flamenco dancer Carmen Amaya, who became internationally renowned and even performed at the White House in front of President Roosevelt, the singers and guitarists El Pescaílla, Peret and Gato Pérez, the fathers of Catalan rumba, and many other artistes who have become references, were born and lived in the streets and squares of the city and transformed them into places with a flamenco legacy where this art is lived in all its intensity. 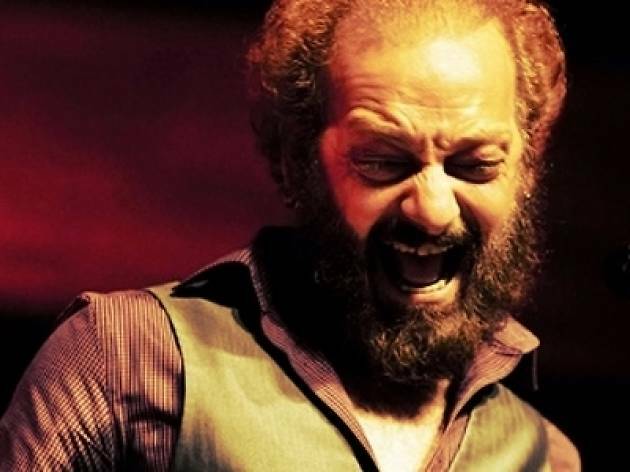 And prestigious festivals such as De Cajón!, which next takes place in late October, have helped position Barcelona at the forefront of the international flamenco route. We suggest you enjoy some of the most authentic settings. Get ready to dance! For a taste of flamenco in all its intensity, there is nothing better than a live performance of the art by today’s best artistes. 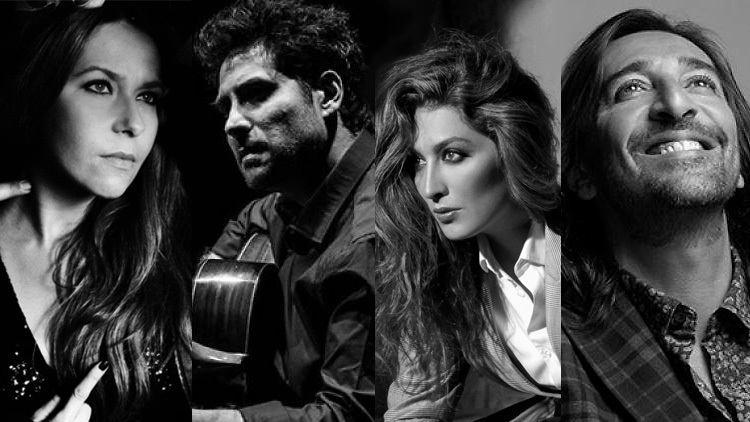 And De Cajón!, the most important flamenco festival in Barcelona, has a new date with 8 concerts not to be missed! 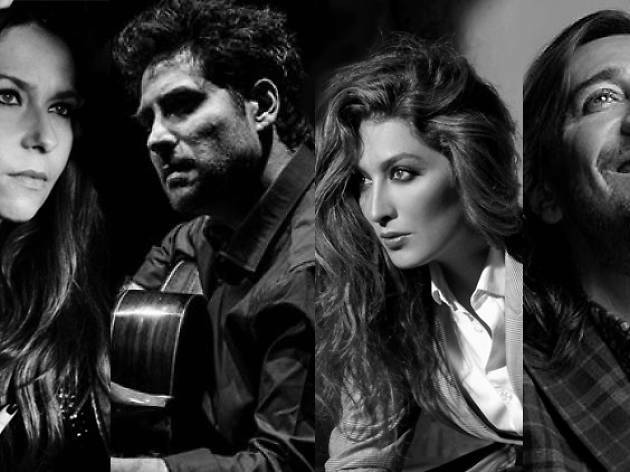 You can hear the voices of great performers such as Estrella Morente, Diego el Cigala, Antonio Carmona, Rocío Márquez and Duquende live. 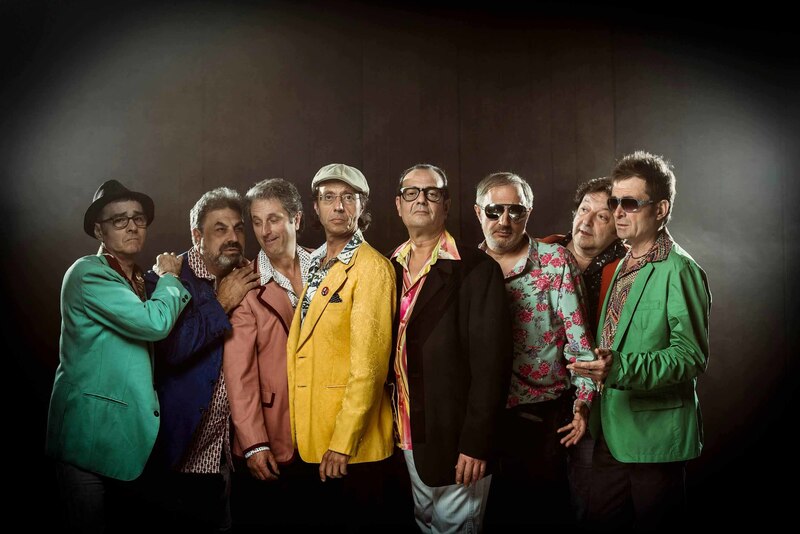 And also the art of the guitar of Niño Josele, Tomatito Sexteto with José Mercé, and Chicuelo, accompanied by the jazz pianist Marco Mezquida. It will take place from October 31 to November 30 in venues such as Palau de la Música, BARTS, Luz de Gas and Conservatori del Liceu. Check out the programme and don’t miss this opportunity! The greatest flamenco dancer of all time, the universal Carmen Amaya, was born in a hut on El Somorrostro beach and grew up dancing in the taverns of La Barceloneta. Today, a fountain stands in her memory and acts as the epicentre of a neighbourhood where flamenco art and culture have become firmly rooted. 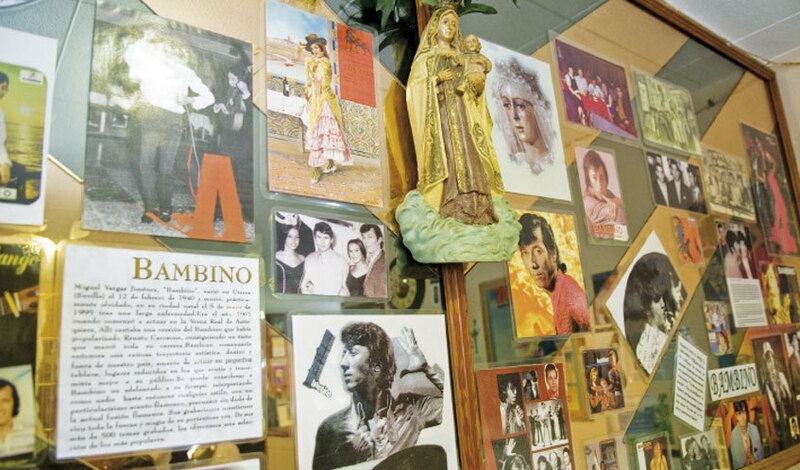 Many gypsy families, devoted to the art, still live in La Barceloneta, including many of the artistes who regularly appear on the stages of the flamenco circuit. And you can often find them in the squares and bars of the neighbourhood playing the guitar and the ‘caja’, performing ‘palmas’ and singing. In Carrer Sant Carles, which links the Carmen Amaya Fountain with Plaça del Poeta Boscà (where the market is), there are places where you are more than likely to see them! 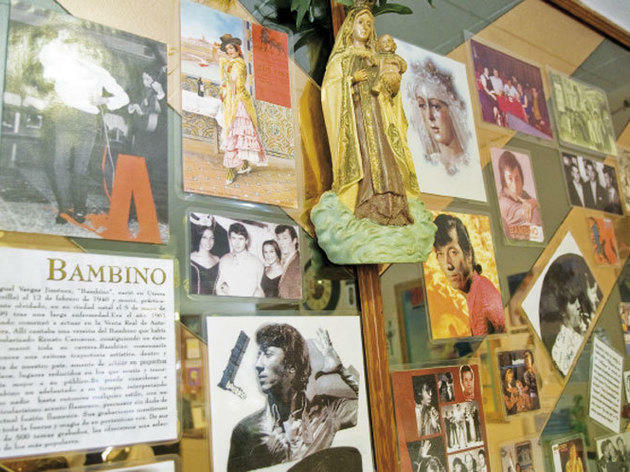 These include tapas bars such as Bar Leo, which pays homage to the rumba and the flamenco singer Bambino; or Maians (not to be confused with Els Maians), a traditional tavern, devoted to Carmen Amaya, and where ‘cazón en adobo’ (marinated dogfish) in the purest flamenco style is served. 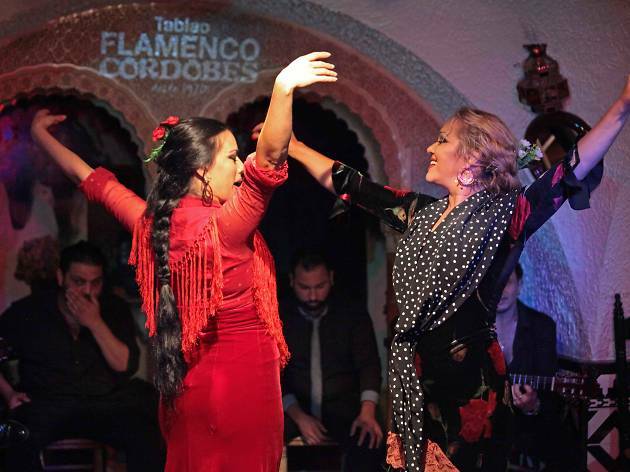 Few cities outside Andalusia can boast some of the best tablaos in the world and with great local artistes, and Barcelona is not only one of them but is a key point on the international flamenco circuit. There are historic venues, such as the Tablao Flamenco Cordobés, which opened in 1970 in La Rambla; Palacio del Flamenco, the biggest in Barcelona, and located in an old theatre in Carrer Balmes (just above Diagonal! ); the Tablao de Carmen, in Poble Espanyol, open since 1988 in tribute to Carmen Amaya; and Los Tarantos, in Plaça Reial, in the heart of the city, fusing flamenco and rumba with the jazz of the Jamboree, with which it shares a venue. 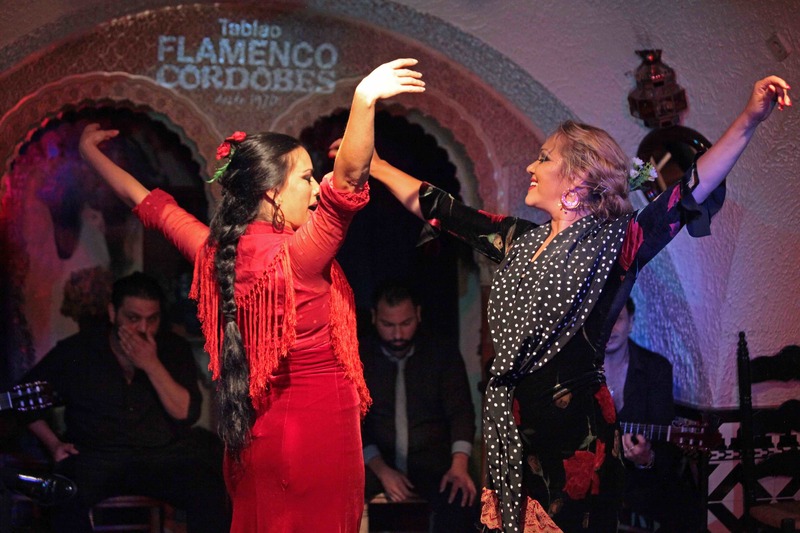 There are places where flamenco has become a show, such as El Patio Andaluz, and others that are more authentic and youthful, such as Los Juanele, where anyone bold enough can dance a 'zapateao' and move to the rhythm of the 'ventilador' well into the night. For a century, Gràcia has been home to a large gypsy community that has made Catalan rumba its rhythm of life. El Pescaílla, a flamenco singer and great guitarist, was born in one of the neighbourhood streets and has gone down in history as one of the fathers of the ‘ventilador’ technique, a way of drumming on the guitar with the hand while playing the strings, typical of our rumba. What's more, El Pescaílla was the husband of Lola Flores and the father of a dynasty of great artistes, such as Rosario Flores. 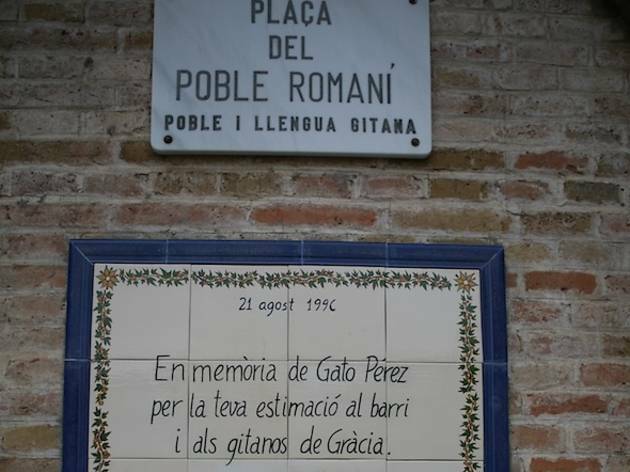 Gràcia was also the place chosen by another of the fathers of Catalan rumba: the great Gato Pérez, Argentinean by birth and Barcelona gypsy by adoption. 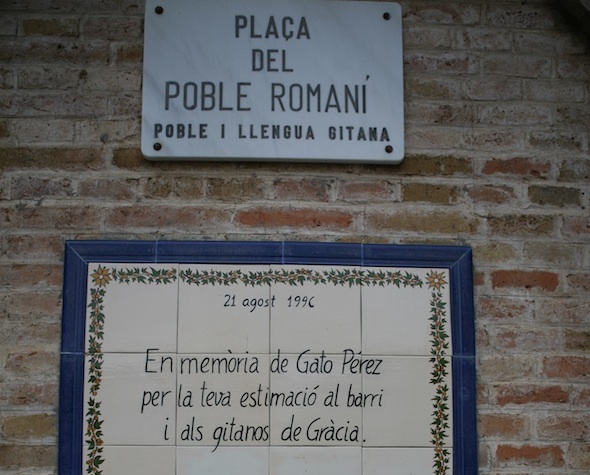 There is a plaque to his memory in Plaça del Poble Romaní. And in Plaça del Raspall, in the Resolís bar, you can still breath the atmosphere of flamenco from when he met there with his friends to talk, play, compose and whatever came up. Exploring these squares and streets is always a surprise, often livened up by the rhythm of the most authentic improvisation! If there is a recognised and idolised father of Catalan rumba, this is undoubtedly Peret. His territory was Carrer de la Cera, in the heart of El Raval, a neighbourhood where flamenco and rumba fused with other rhythms, reaching everyone. The gypsy atmosphere is still palpable in places like La Taverna del Suculent, which every Thursday becomes an improvised tablao open to all. Also in Hostafrancs, with Plaça d'Herenni as its epicentre, there is an outstanding flamenco and rumba community. 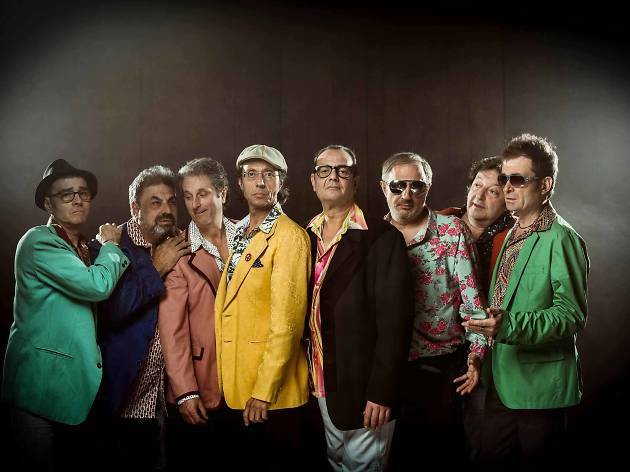 This neighbourhood is the birthplace of the famous Los Manolos, who left us their legendary ‘All my loving’, a song that was a big hit for them throughout the world following the 1992 Olympics. When you hear the song, you have to dance!